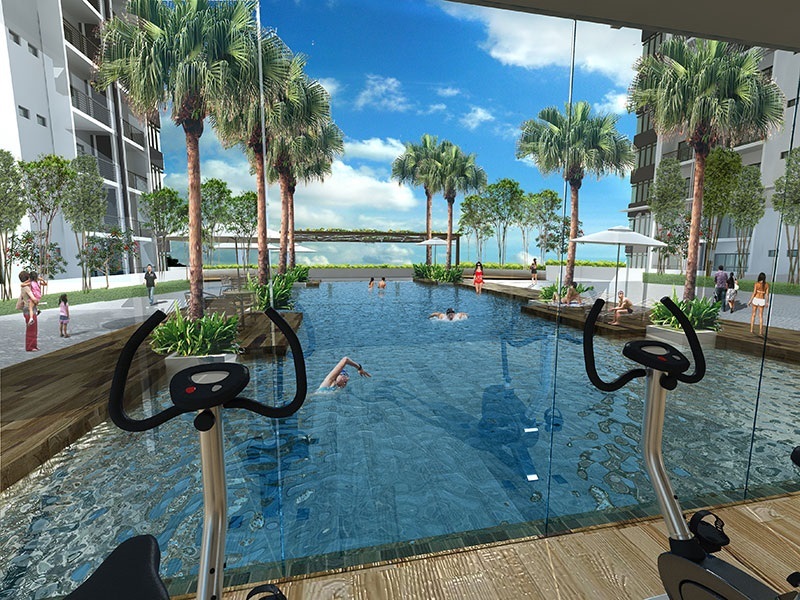 Verdura @ PJ South, an oasis of lush verdant gardens where there’s fun and frolic to be had at the Infinity Pool, where healthy lifestyles are nourished by the fresh air, poolside gym and tennis court. 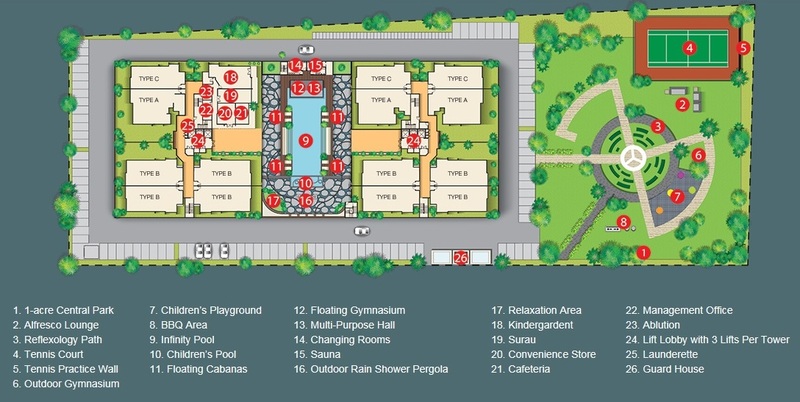 All this in an exclusive enclave with just 218 units. 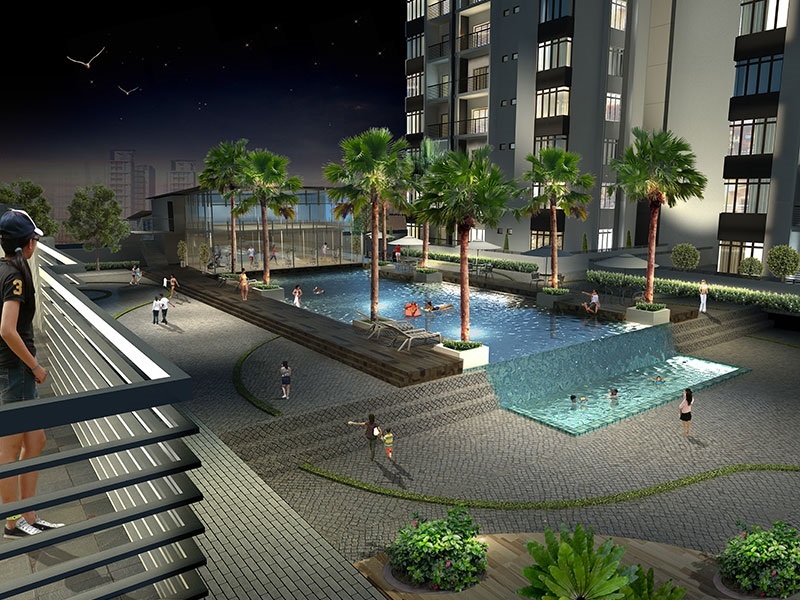 Verdura is your idyllic resort home for the family, where you can immerse yourself in all the lifestyle facilities of condominium living while enjoying soothing vistas of green, leafy surroundings. 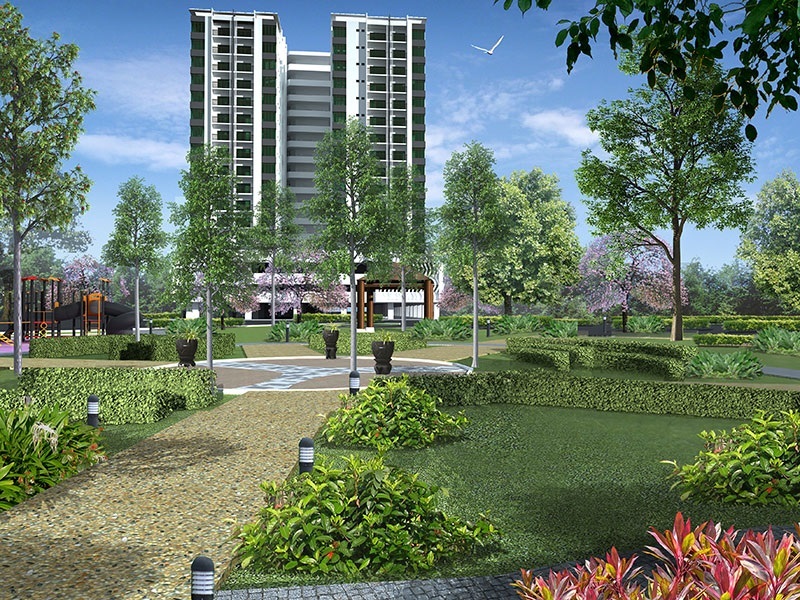 Nestled within the development is the 1-acre landscaped garden, with its lush flora and fauna bringing nature right to your doorstep. 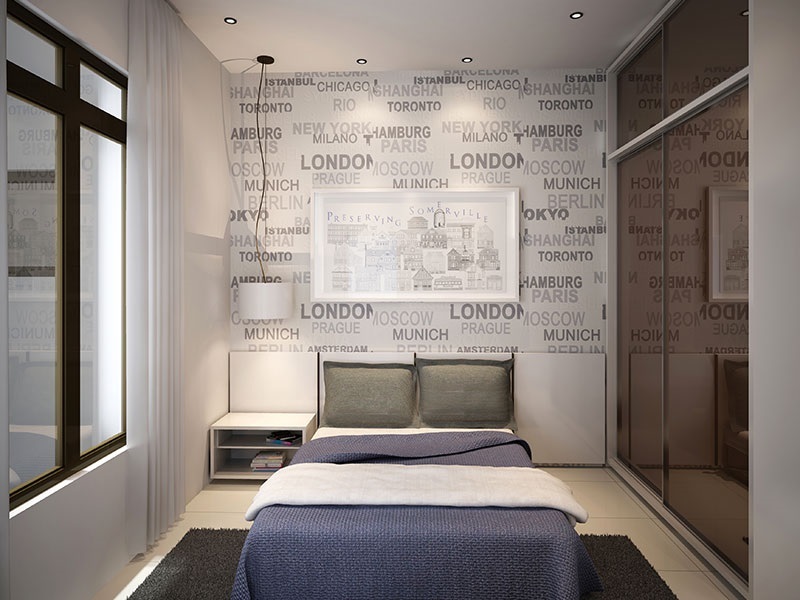 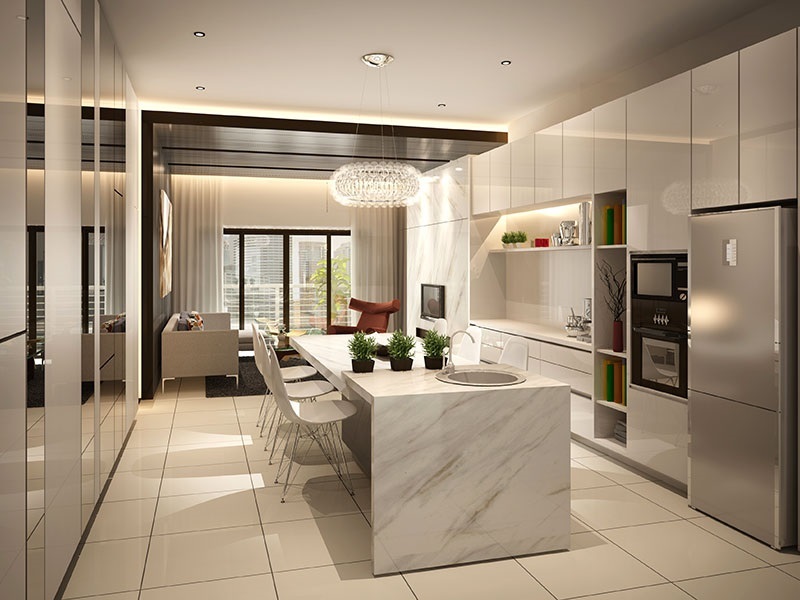 The optimally-designed living areas have spacious layouts and top-notch fittings in a contemporary style with configurations starting from 3 beds/3 baths to 4 beds/4+1 baths. 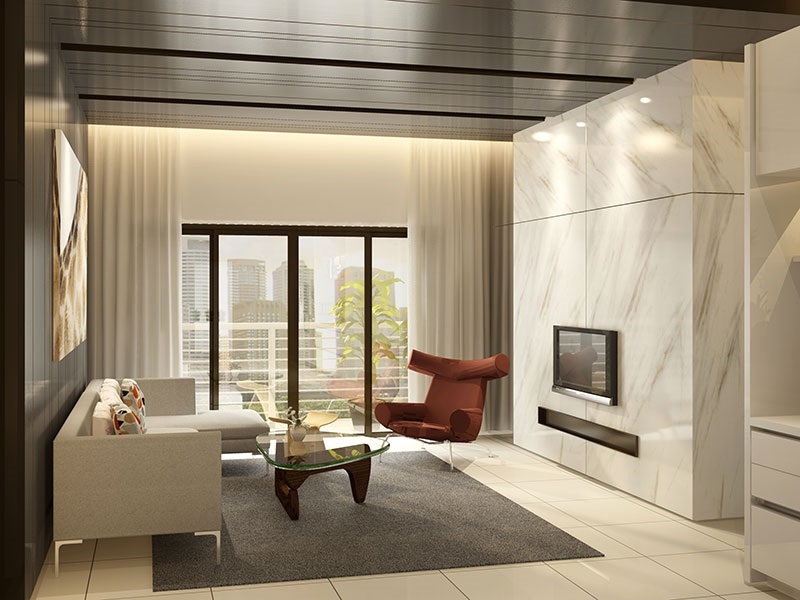 Verdura fulfills all your needs, allowing you to enjoy life to the fullest. 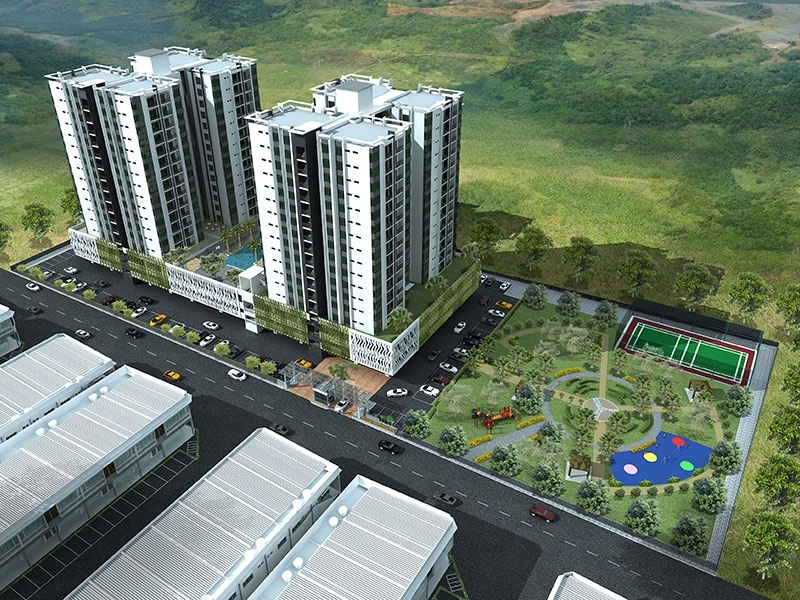 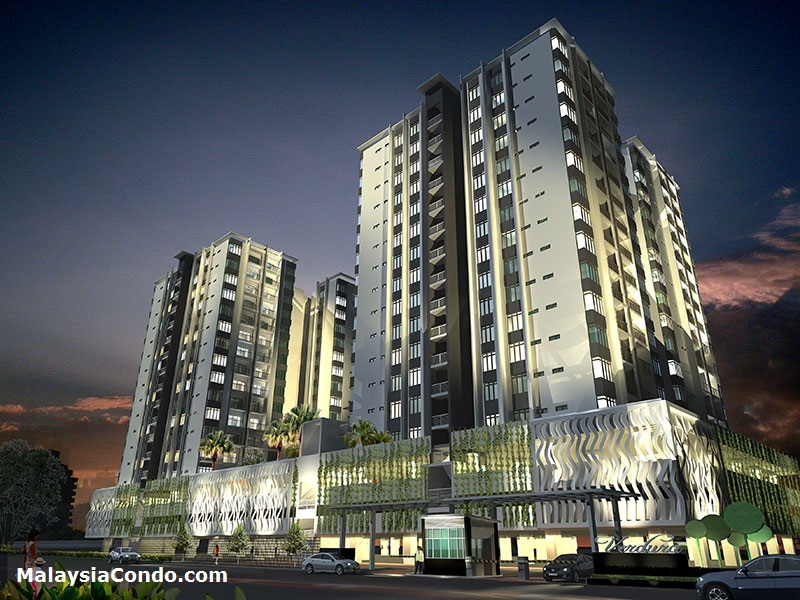 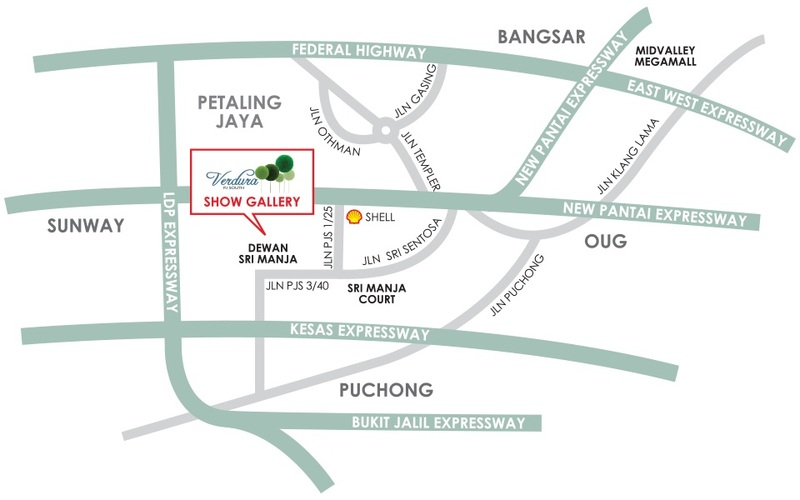 Verdura offers an enviably strategic location in the heart of the Klang Valley. 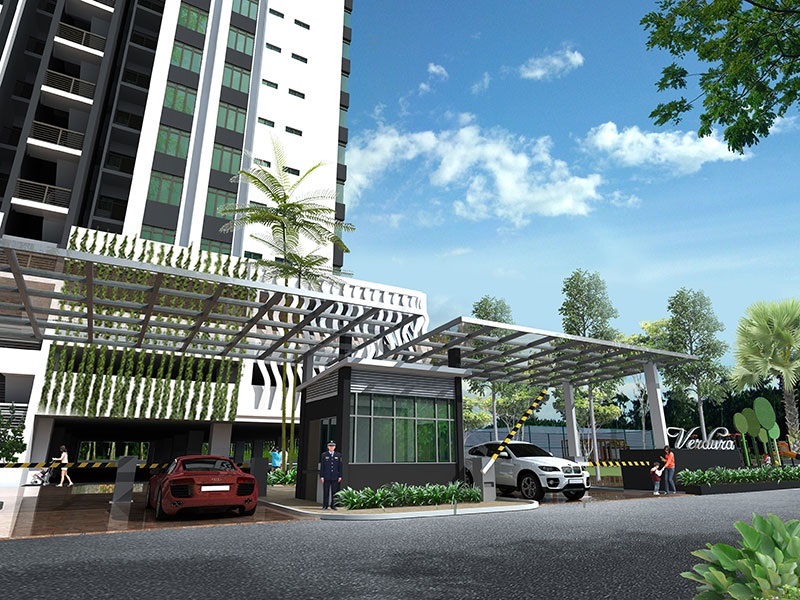 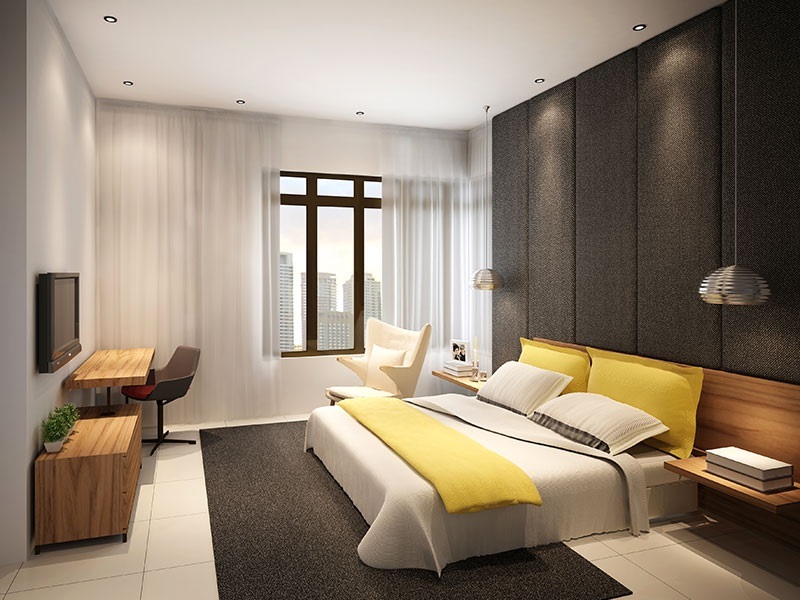 Flanked by the NPE, KESAS and LDP highways, and only minutes away from Old Klang Road, this prime development gives you immediate access to the major urban centres of Petaling Jaya, Sunway and Puchong and all the abundant amenities that a family needs. 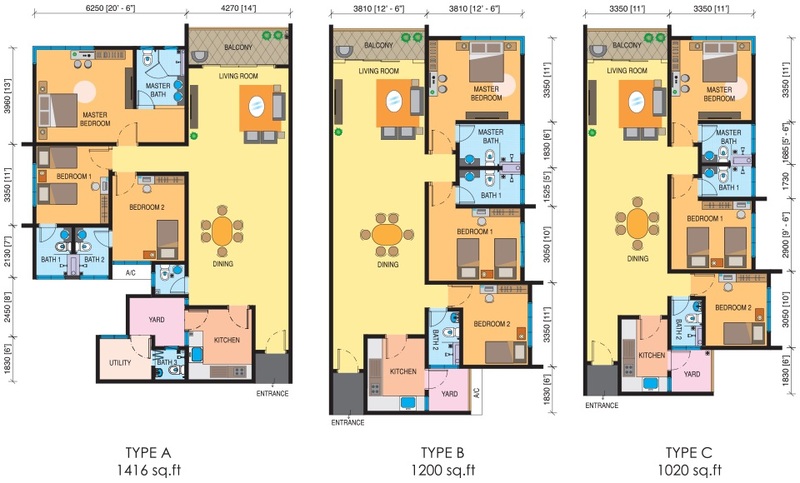 Built-up Area : 1,020 sq.ft. 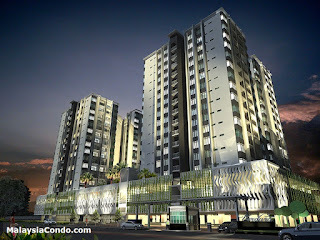 - 1,416 sq.ft.